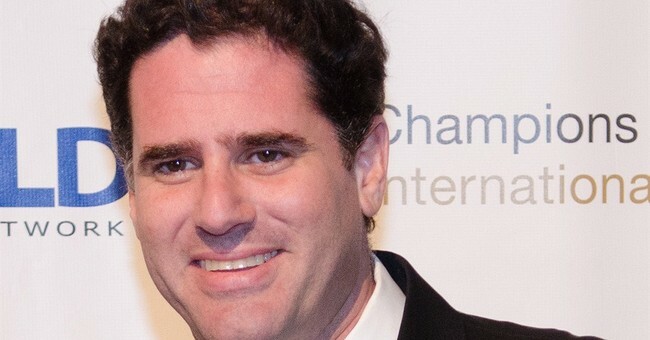 Israeli Ambassador to the U.S. Ron Dermer endorsed President-elect Trump’s proposal to move the U.S. embassy in Israel from Tel Aviv to Jerusalem. "The reasons why the United States should move the embassy I think are pretty clear," Dermer told the crowd gathered at the embassy during a Hanukkah party Tuesday evening. "The first thing, it would send a strong message against the delegitimization of Israel and of Jerusalem. ... The second reason why I think the embassy should be moved to our capital is that it would be a great step forward to peace. That's right. A great step forward to peace." “[I] look forward to doing this from the U.S. embassy in Israel's eternal capital, Jerusalem," he added. Dermer said the move should’ve happened a long time ago.